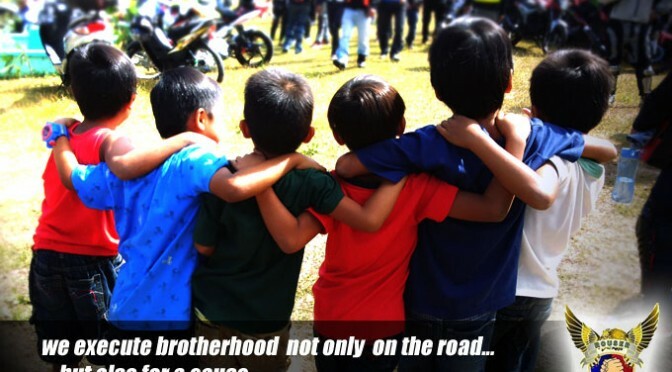 I know it’s been a long time from my last blog post entry, but hopefully this time I’ll be able to share more often and produce more entry about road safety, and group riding tips. 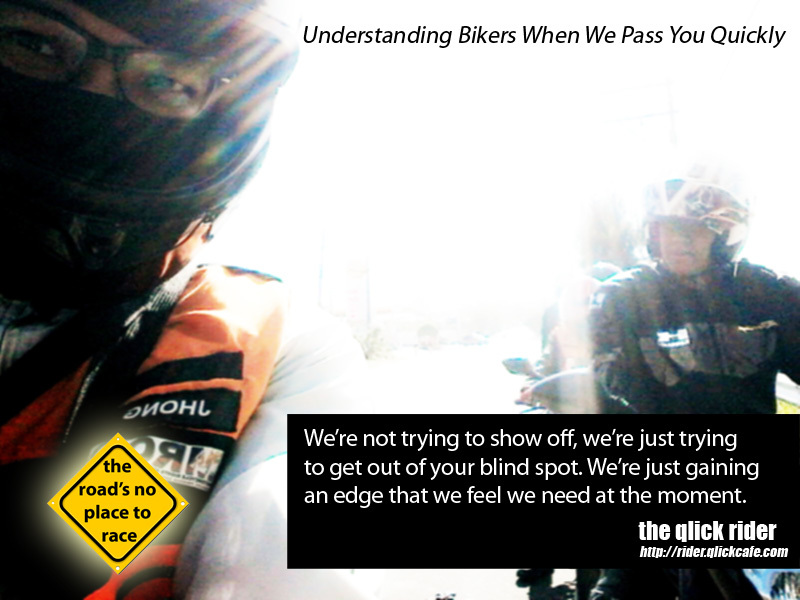 Meantime, I really wanna say regards and ride safe to all my fellow rider and friends who joined today’s RRC BEST Holyweek Ride. 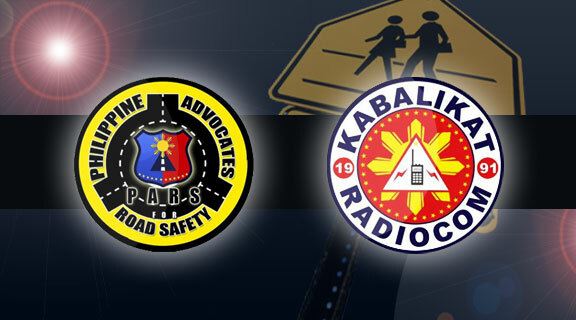 This trip is a warm-up/tuneup ride for rider’s that will be joining the PARS – Philippine Advocates for Road Safety & Kabalikat Radiocom Philippines Road Safety Campaign 2018 which will be headed by Mr. Eric Lazarte. This is the third year by Mr. Eric Lazarte to lead this kind of campaign. 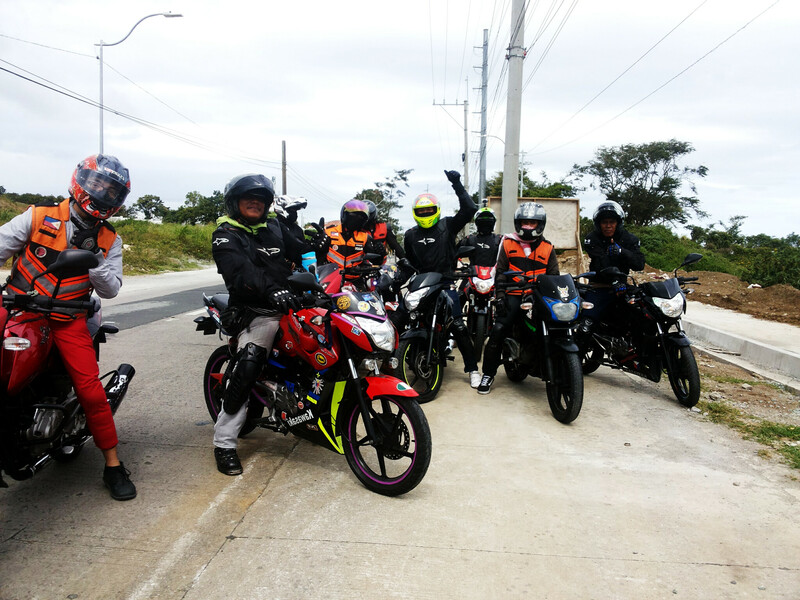 The group will be traveling on land using their motorcycle visiting LGUs and town officials from different municipalities within Visayas and Mindanao. The campaign will be starting April 28 to May 19, 2018 to create awareness and discuss the importance of this road safety advocacy. Meantime, I’ve made a teaser video for this campaign. Hope you will like it and share it to your social networks. Thank you. 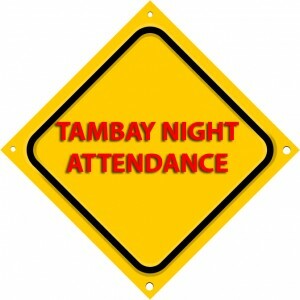 It was also tackled last night, the assistance request of our fellow member from RRC Fairview. 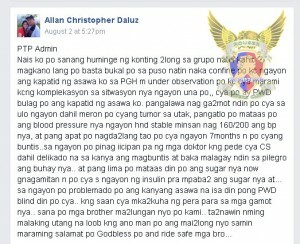 The group have gathered Php500 for his sister-in-law and was turned over to Sir Rico Supetran. 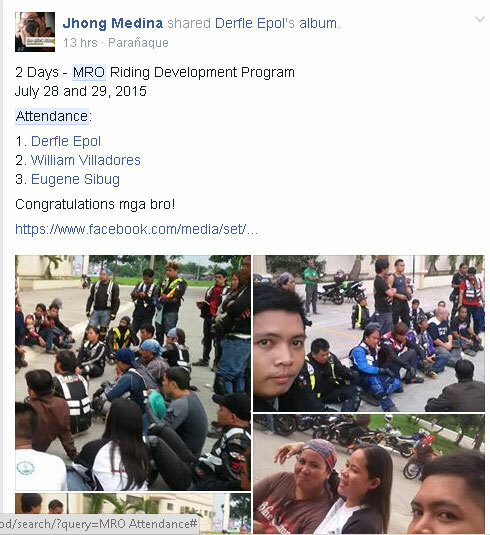 I just want to CONGRATULATE our RRC members who completed the two (2) safety riding seminars from MRO – Motorcycle Right Organization. To all my RRC Brothers – Congratulations! 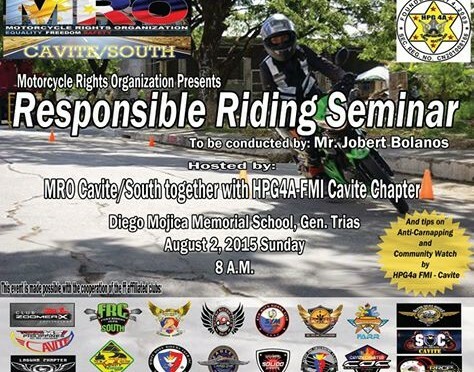 To MRO’s Seminars Organizers particularly to Cavite South …. Good Job Sirs! and more power! 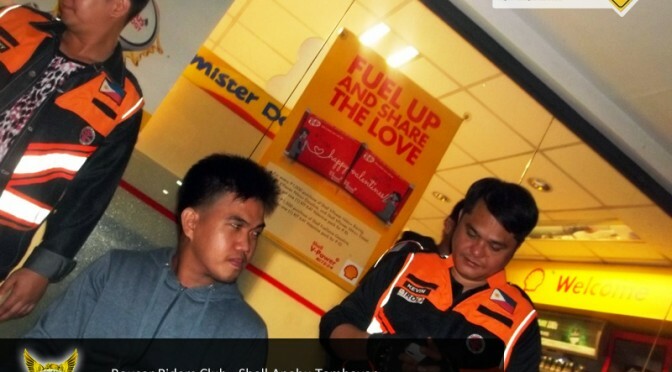 Last July 25, 2015 – Saturday, was a very tiring day because I’ve been driving my Rouser around Cavite as early as 6:30am in the morning and went home as late as 12:30am the following day from a launching of first interactive magazine – Throttle from Makati. It was really hot in the morning but when it was about 5pm it rain until end of the day. 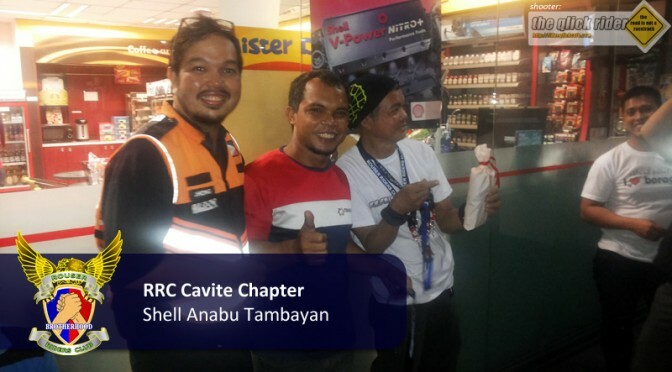 Although it was a very busy day, Lance (RRC Member) and I had a good time traveling from Cavite – Sampaloc – Makati then back to Cavite because the exciting experience we went thru. 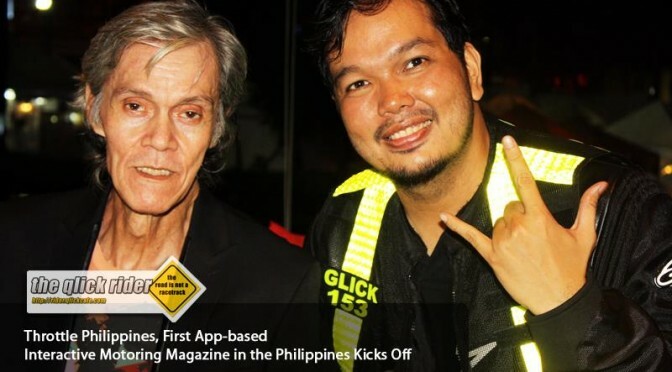 Despite of the bad weather and traffic that we went thru, we went home happy because we were able to have picture with one of the Philippines Rock Icon – Mr. Pepe Smith at the Throttle Philippines launch. We were also able to take pictures of Cafe Bike from Royal Enfield and Ducati’s Superbikes with their models as well. Aside from that, we were able to have an interview with the Marketing Manager for Throttle Philippines – Ms. Nelby Oquendo and asked what is Throttle about. 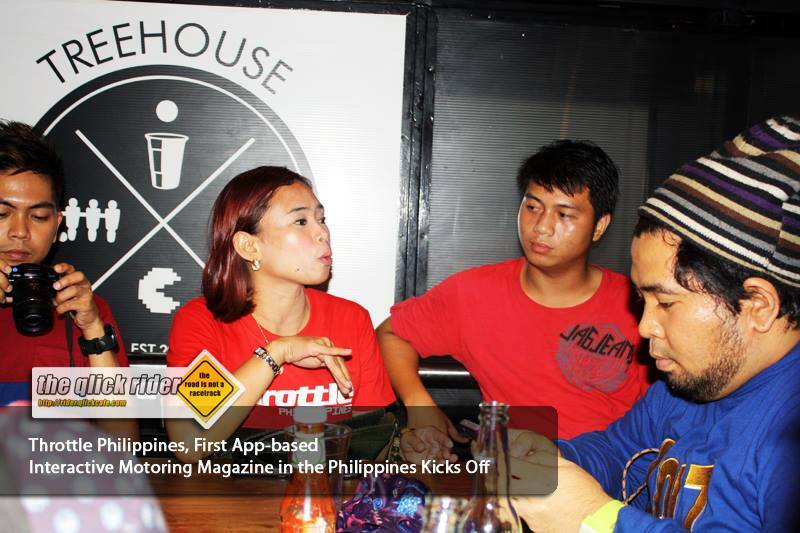 Throttle Philippines will be published monthly, with 12 issues a year. Throttle Philippines’ maiden issue coming out this August. Throttle Philippines will feature 11 sections that promises easy-to-read features, covering well-known motorcyclists, local and international motorcycling events, safety riding tips, motorcycle fashion pictorials, latest top-of-the-line gadget reviews and upgrades, exciting ride destinations, and most of all, the latest two-wheeled machines that are sure to make waves in the market. Hmmm, this sounds really interesting… a Motorcycle Magazine that is interactive and it FREE? Yes, according to Ms. Nelby, Throttle Philippines can be downloaded FREE and available on both iOS (Apple) devices and Android devices and the content is fully functional offline. Post by RG Nauj Solrak Opmaco. Unfortunately motorcycle accidents are a common occurrence and when they do happen they often lead to serious injuries. Knowledge of motorcycle safety riding is the only way to make sure that you are able to avoid an accident and a serious injury. This is why it is so important that you pay close attention to safety when you are riding a bike. 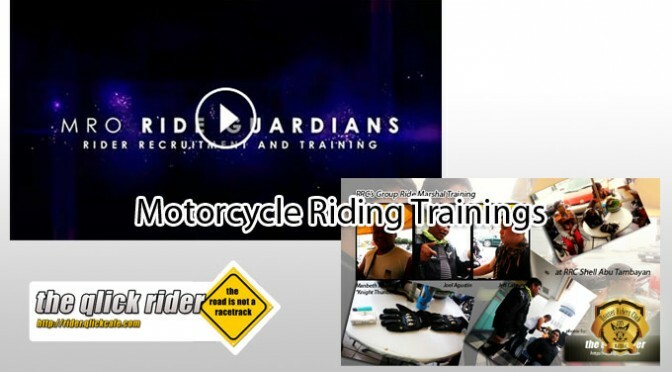 One reason I’ve joined Rouser Riders Club, because they provide safety riding tips, orientation and training not only provided by the club but also by other respected organization like the MRO – Motorcycle Rights Organizations. 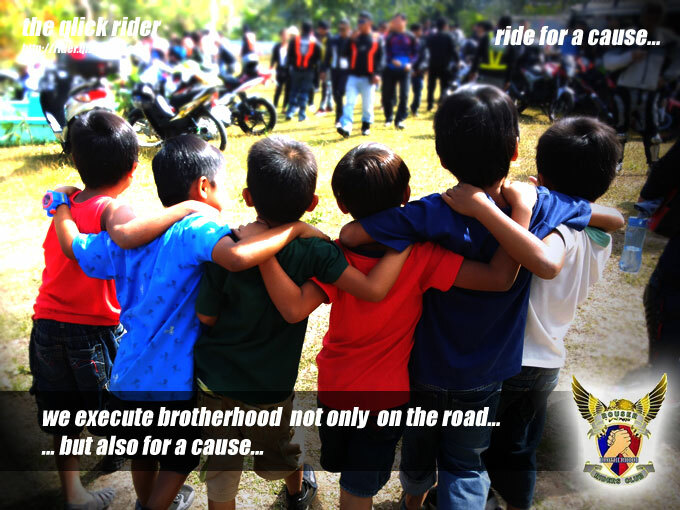 I would like to share my photo that i took last RFAC (Ride for A Cause) Mission last January 25, 2015 at Dao Elementary School in Cavite. RFAC, RRC and together with other clubs members, we were able to donate school supplies to the children/students of the school’s Day-Care to Grade 6 students. The 2015 RRC Committe Election in Cavite was peaceful and there were no reported casualties and ballot switching… (Just kidding!) LOL! 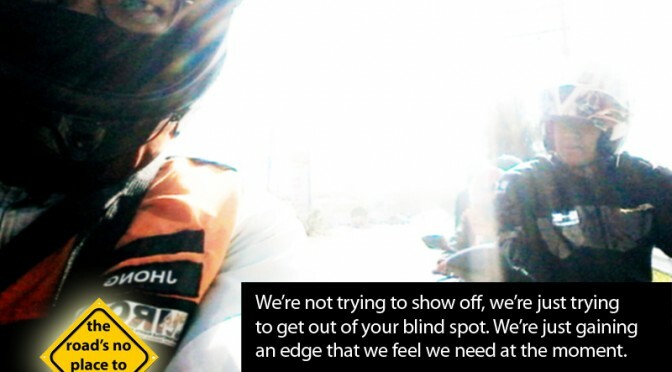 We’re not trying to show off, we’re just trying to get out of your blind spot. We’re just gaining an edge that we feel we need at the moment. 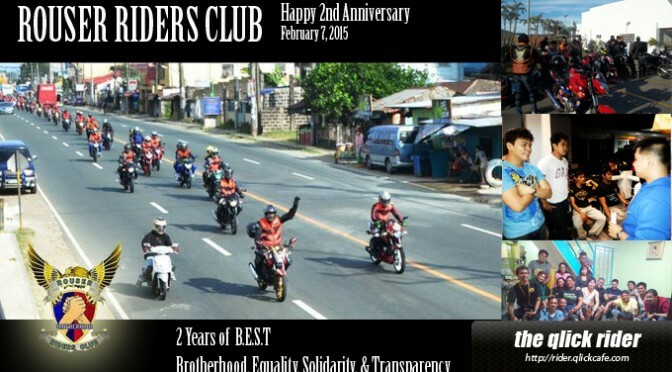 I would like to congratulate my fellow riders of Rouser Riders Club – RRC for celebrating its 2nd Year Anniversary. It has been two years of CHARITY, FUN, and SAFE RIDING.